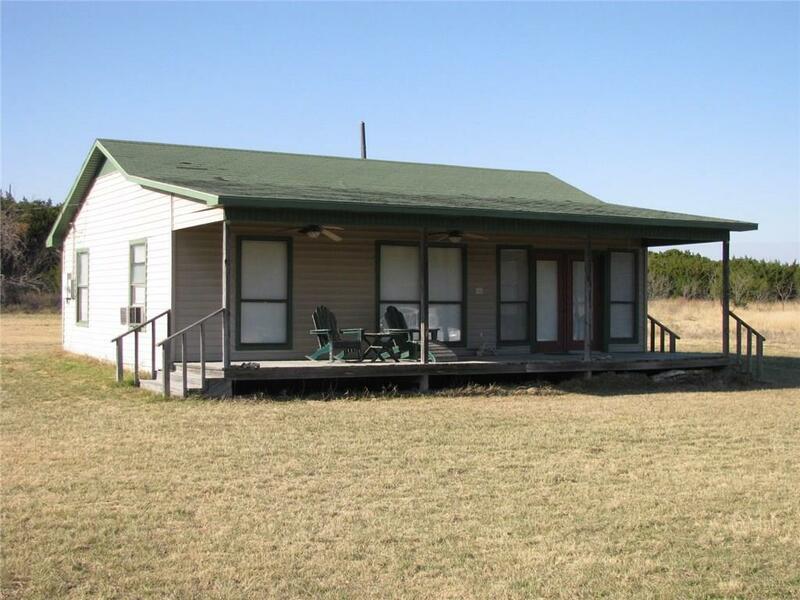 139.15 acres with 2 Br 1 Ba cabin that is approx. 850 sq. ft in size. The cabin has a nice front porch and electricity is run to the cabin. 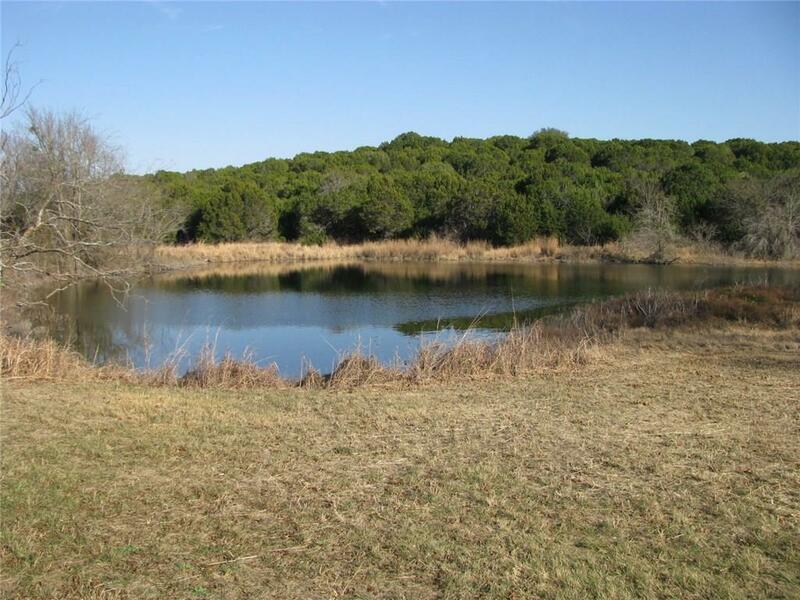 The property has a nice stock tank and a creek that runs through the property. The property has heavy tree cover with lots of change in elevation. 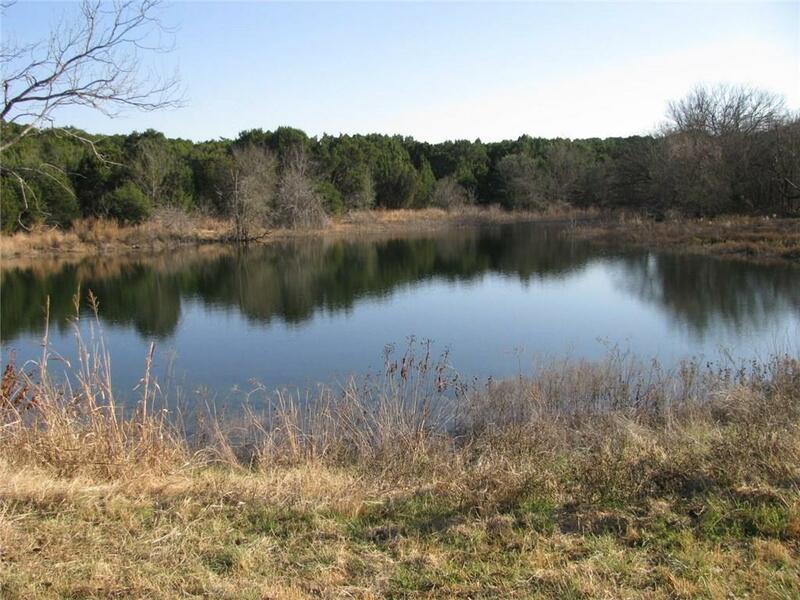 The property has a wildlife exemption and the taxes are approx. $758 for 2018. The property is central located being approx. 2 hours from Austin, Dallas & Fort Worth. 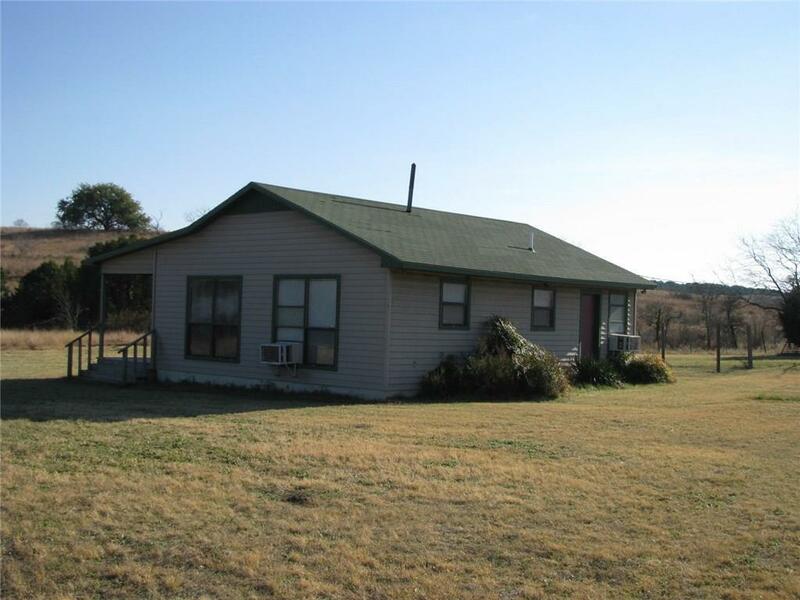 Offered by Calvin Burks of Burks Real Estate.